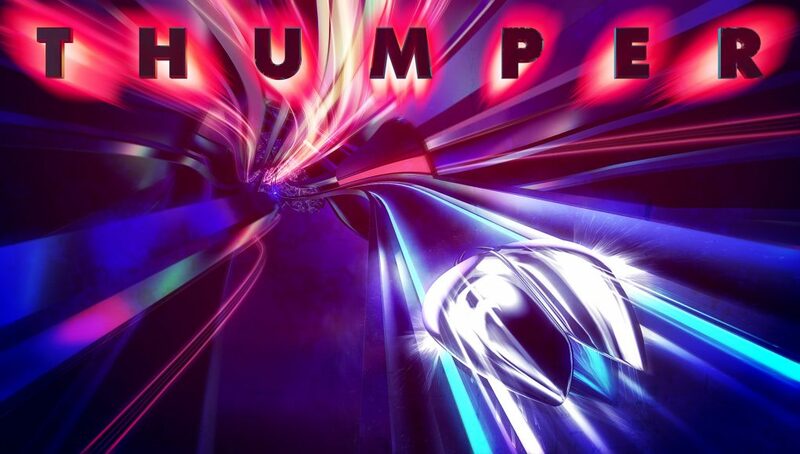 The rhythm action game Thumper is coming to Android, and very shortly. 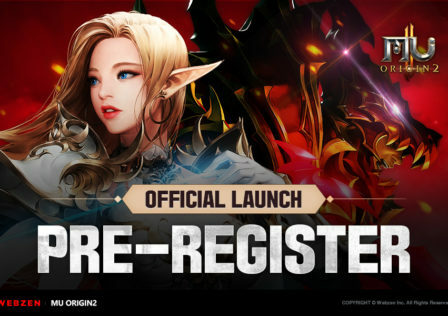 It will officially launch on February 21 and you can pre-register right now. 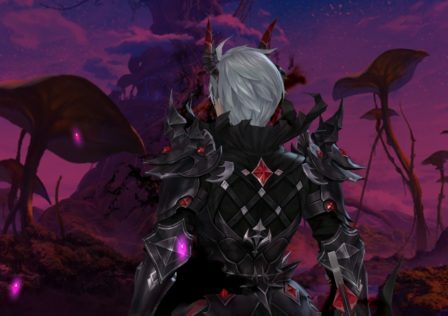 If you haven’t played this yet, it was originally a VR experience. You play as some kind of bug in a psychedelic landscape and have to tap a variety of buttons to the rhythm of the music. The Pocket Edition is already available on iOS. As ever, Android gets the short straw, but better late than never. 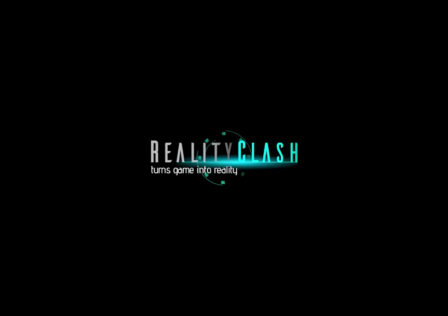 Go ahead and pre-register for this awesome rhythm action game right now on Google Play.